Sunrise Family Dentistry in Roseville offers many services for their patients. One of the most misunderstood services is that of Dental Crowns. 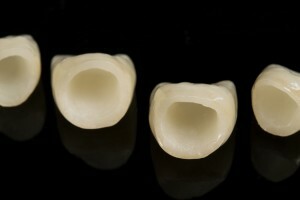 Not many people know why they are needed or how many types of crown are available for their needs. Different types of dental crowns for different dental needs: Dental crowns are used to protect a weak tooth that is damaged or decayed. They can be used to restore a worn down tooth, as well. If you have a tooth that is mostly missing from either an accident or from being worn down over time the crown can be used to support the remaining part of the tooth. Some patients need a dental bridge, and sometimes the dental bridge needs extra support. A dental crown can provide that support. Or a crown can be provided to cover a badly damaged, decayed or discolored tooth. Dental crowns are a great option for anyone wanting a more beautiful smile and a healthier mouth. They are perfect for both cosmetic and oral health concerns. Dental crowns provider superior protection for teeth and give them a whiter, straighter and more brilliant appearance. Dental crowns can truly give patients the healthy and beautiful smile they want. 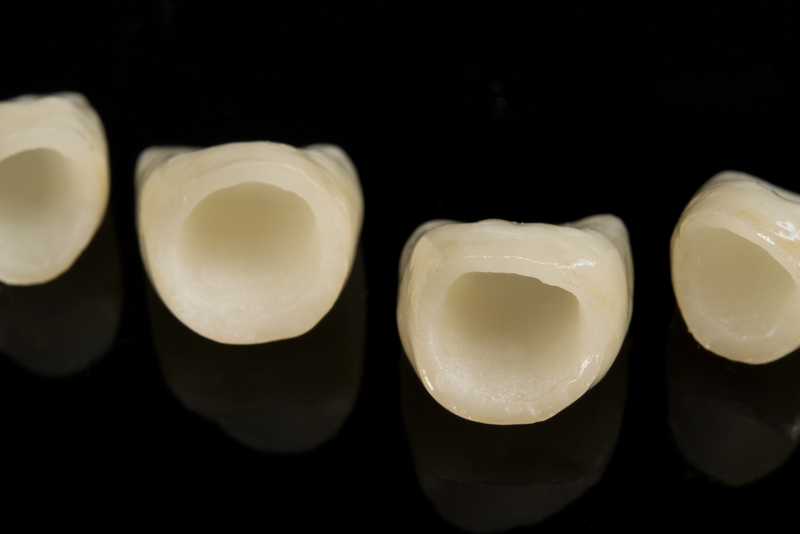 What are Dental Crowns? 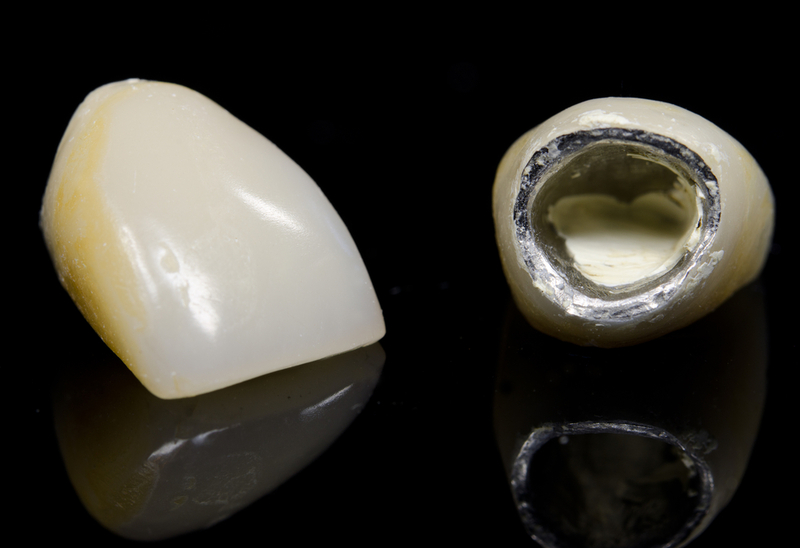 A dental crown is a cap that is placed over a tooth for cosmetic or oral health reasons. They can be made out of metal, or they can be made of porcelain to look like normal teeth. They are a great way to protect teeth that are weak, heavily decayed or have a large filling or to replace cracked, yellowed and crooked teeth. A lot of care and money goes into your dentures, so it’s a good idea to take care of them as much as you can. 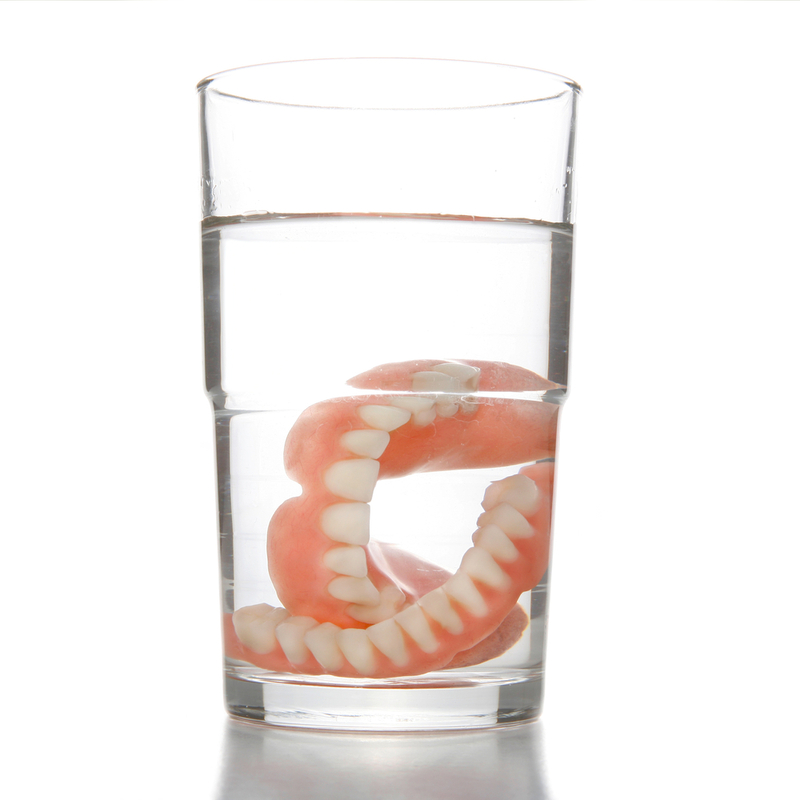 However, some people simply don’t know how to properly care for their dentures. You can keep your dentures as nice as the day you got them as long as you follow some key denture care tips. General Cleaning Dentures should be cleaned on a daily basis to help remove plaque and bacteria buildup from your dentures. Remember, just because they’re not your real teeth doesn’t mean that they don’t need to be clean. Dentures can still get stained and look dirty. In addition, keeping that plaque and bacteria out of your mouth can keep you from getting sick. 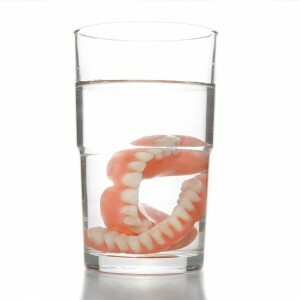 To clean your dentures, gently remove them from your mouth and rinse them off. After they’ve been rinsed, gently brush them with a soft bristled toothbrush. It’s better to use a denture cleaning solution to clean them over toothpaste as toothpaste might be too abrasive for your dentures. Scrub them in the same manner that you’d regularly brush your teeth. Brush in tiny circles and remember to scrub the back of the teeth. It’s also a good idea to take this opportunity to gently brush your tongue and gums to prevent bacteria buildup. After age 17, wisdom teeth first make their presence known. They generally erupt through the gum far back in the mouth. Sometimes referred to as the “third set of molars,” wisdom teeth are the last teeth to appear. Although certain individuals never develop wisdom teeth, most people eventually discover they have one to four of these molars. In rare cases, a person may develop more than four wisdom teeth. Scientists cannot yet explain why the number varies from one person to the next, but studies show that approximately 85 percent of all wisdom teeth must at some point be removed. This is because in many cases, such teeth do not erupt properly, making the person vulnerable to infection, periodontal disease and other issues that interfere with a healthy mouth. Why People Have Wisdom Teeth There are many theories concerning why wisdom teeth form and their overall purpose. Some researchers are of the opinion that because of the type of food eaten by our ancestors, extra molars were necessary that are unneeded in today's modern world. To many people, there are few things more anxiety-inducing than a trip to the dentist. According to the Huffington Post, five percent of the population is afflicted with a debilitating fear of the dentist. If you suffer from anxiety about going to the dentist, it's important that you're able to recognize the source of your anxiety so you can find ways to reduce it. So what are some causes of dental anxiety? Unpleasant Prior Experiences So many people have had negative experiences with a dentist at some point in their lives. They're worried about these experiences being repeated, so they either avoid going to the dentist altogether or they suffer anxiety prior to their visit. Embarrassment Many people feel so embarrassed by the state of their teeth. They feel like their dentist will ridicule or chastise them for the shape their mouth is in. Your dentist is there to help you improve the state of your teeth, not to judge your for the shape they're in. It doesn't matter what shape your teeth are in; what matters is that you're taking the initiative to improve them. Fear of Pain A common misconception about going to the dentist is that it will inevitably be a painful experience. A visit to the dentist is meant to enhance your dental health in a safe, pain-free way. Nothing about going to the dentist should involve pain. While some discomfort is to be expected, any respectable dentist will do everything in his or her power to minimize any potential discomfort. How Can You Combat Dental Anxiety? First and foremost, you need to pinpoint what specifically is making you anxious about your bi-yearly dental visit. Is it the loud, unpleasant whirring of the tools and machines that puts you on edge? Is it the close proximity of other people to your face? Is it lingering anxiety from an unpleasant experience with another dentist? Once you've discovered the cause of your anxiety, it will easier for you to find a way to cope with it. For instance, if the loud noises bother you, then you might find that wearing ear plugs or headphones during your exam helps. If you have any concerns, the key is ask your dentist. They have worked with numerous patients with every kind of worry and reservation there is, so they are well-equipped with all the necessary resources to help you ease your anxiety.